Stroke paralysis treatments can be hard to find – but they do exist! But why is there so much mystery? Stroke is a unique type of condition where the side effects vary greatly among patients. As a result, treatment varies greatly too; and the results vary even more! It’s no wonder why doctors and therapists hesitate to give solid advice. A treatment that helps one stroke patient overcome post-stroke paralysis might not help another patient, so doctors don’t want to get your hopes up. But at Flint Rehab, we believe in hope. You NEED hope during times like stroke recovery. So we complied this list of stroke paralysis treatments that have helped many others overcome paralysis – and maybe they’ll help you. Again, what works for one person might not work for you, so it’s important to experiment with different treatments. The best chance at regaining mobility after paralysis is to practice passive exercises. “Passive” means you aren’t doing it yourself. Instead, you enlist the help of a therapist or caregiver. The goal is to link mind to muscle and activate neuroplasticity, the process that your brain uses to form and strengthen new neural connections. As you move through passive exercises, focus intently on the movement. The idea is that passive exercise like this can help activate neuroplasticity and eventually improve mobility after stroke. If you think this is just wishful thinking, we disagree. Check out the recovery story of a stroke survivor who moved his arm for the first time ever after just 3 weeks of passive exercises. The advantage of mental practice is that it’s accessible for paralyzed individuals. Mental practice involves visualizing yourself performing a movement that you want to perform. The practice is all in your head and requires no actual movement. Although you aren’t doing the movements in reality, the mental practice still helps activate neuroplasticity and rewire the brain. Then, when you couple mental practice with physical therapy (i.e. paralysis exercises), things really get moving. Studies show that combining mental practice with physical practice helps improve mobility in stroke patients. Another stroke paralysis treatment with plenty of research behind it is electrical stimulation. When gentle electric currents are applied to the affected muscles, it helps the muscles contract and intitiate movement. Even though you aren’t doing it yourself, it still helps stimulate the brain and activate neuroplasticity. And when you combine electrical stimulation with stroke exercises, it’s even more effective. As you can see, many of these treatments should be combined for the best results! 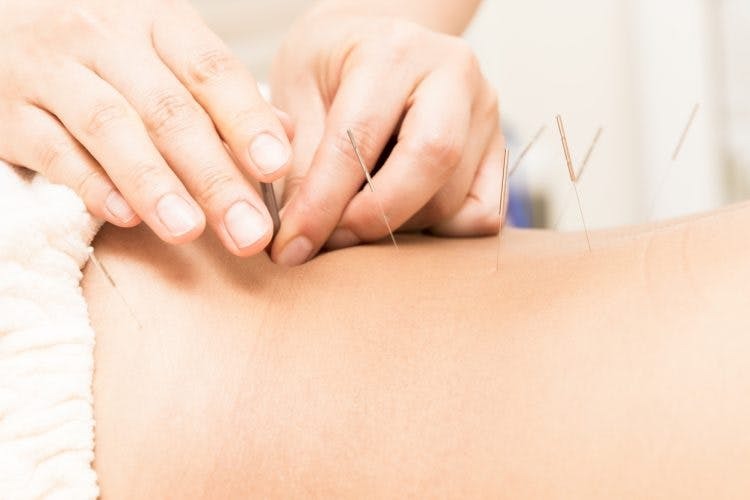 Acupuncture gets mixed results, but it’s definitely an option to consider. This treatment involves the insertion of thin needles into specific points and meridians on the body. 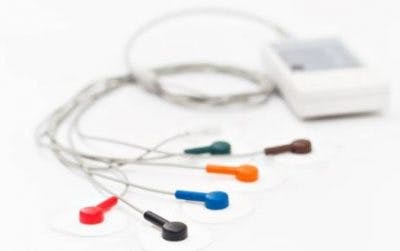 When electrical stimulation is applied to the needles (“electroacupuncture”) it provides a host of stimulation for your brain and body to process. As you can imagine, combining electroacupuncture with phsyiotherapy or an effective home exercise program can seriously pack a punch. It’s all about waking your brain up with stimulation, which lets it know that your body is there and ready to get moving! Tabletop mirror therapy is a great way to recover from hand paralysis. It involves placing a mirror over your affected hand and doing hand therapy exercises with your NONaffected hand. This “tricks” your brain into thinking that you’re moving your affected hand and helps rewire the brain. We have also heard a unique hand paralysis story where a woman combined mirror therapy with paralysis exercise to help her husband regain movement in his paralyzed hand after stroke. It just goes to show that there’s hope when you get creative and try different approaches. Overall, there’s a pattern to these top stroke paralysis treatments: they all stimulate the brain and encourage neuroplasticity. Stimulation is important because, when post-stroke paralysis is involved, the brain has lost communication with the affected muscles. 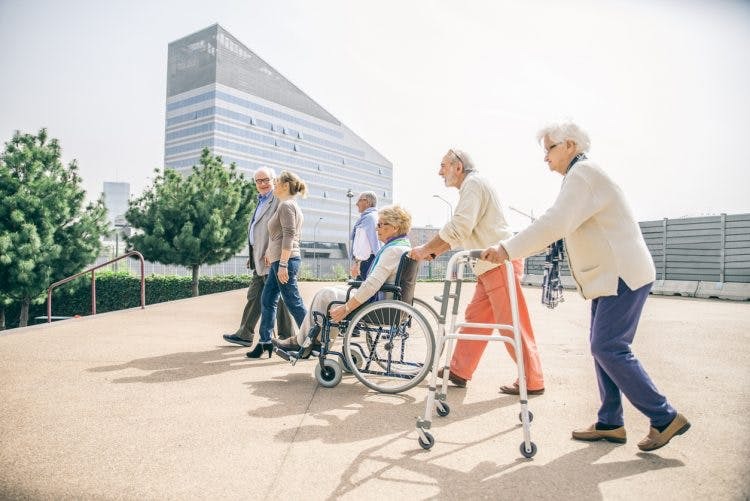 By stimulating your brain and body with these various treatments, you may recover movement after post-stroke paralysis. It all depends upon the size and location of your stroke and, more importantly, your work ethic. Whatever you decide, do not let the plateau after stroke stop you. Recovery only stops when you stop, so keep going!